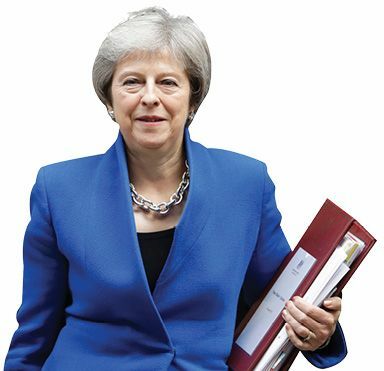 Prime Minister Theresa May won the support of her cabinet this week for a draft agreement reached by her team and EU negotiators on the terms of Britain’s exit from the European Union. To avoid border checks between Northern Ireland and Ireland—an EU member—the pact keeps the U.K. in the EU customs union for at least a year. Critics on both left and right say it’s a worse deal than the U.K. has now as a full EU member, because Britain will be subject to EU rules but with no say in crafting those rules. “It’s vassal state stuff,” said Boris Johnson, who quit as foreign minister last summer over May’s proposed Brexit plan. If the plan is approved by other EU leaders, it will go to Britain’s Parliament, where passage is not assured. If no deal is passed by March 29, borders and customs checks will go into effect overnight, causing chaos. Sentenced to two years in prison for corruption earlier this year, former Macedonian Prime Minister Nikola Gruevski lost his final appeal last week and was supposed to report to prison. Instead, he absconded to Hungary, where he’s asking Hungarian Prime Minister Viktor Orban, a friend, for asylum. Gruevski led Macedonia from 2006 to 2016, during which time the country was akin to a mafia state. 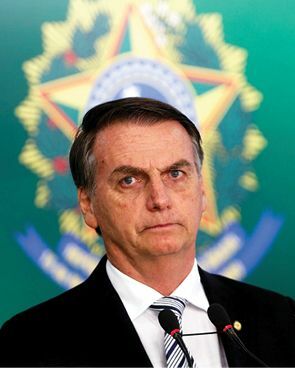 He is facing three other corruption trials, including one involving a major wiretapping scandal, which could bring him a much longer sentence. “I have received countless threats on my life,” Gruevski said in a Facebook post announcing his asylum request. 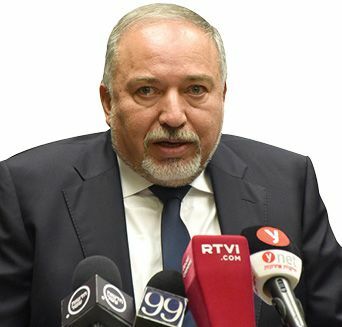 Macedonia has filed an international arrest warrant for him. 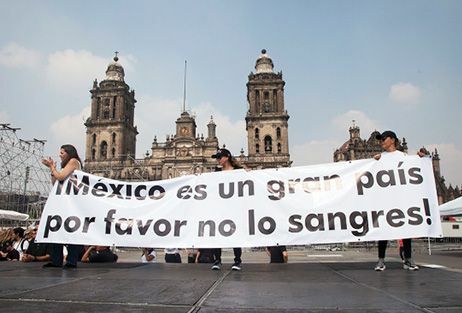 Thousands of people marched in Mexico City this week to protest President-elect Andrés Manuel López Obrador’s decision to halt work on a partially built new airport for the Mexican capital. López Obrador, who takes office on Dec. 1, killed the project after 70 percent of respondents voted against it last month in an unofficial referendum—but critics pointed out that fewer than 2 percent of voters took part and that the vote was organized by López Obrador’s party, with most voting stations placed in areas where he is popular. The incoming president has said the new $13 billion airport is too expensive. Mexico City’s current airport is surrounded by urban sprawl and has no room to expand; its intended replacement, designed by famed British architect Norman Foster, is already one-third completed. Staggering deforestation in Haiti could soon cause a mass extinction of wildlife, according to a new study. 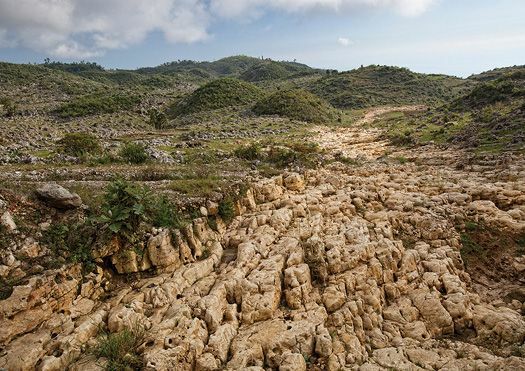 U.S. researchers found that Haiti has lost 99 percent of its primary forest cover since 1988 to logging, agricultural production, and disasters. Of the island’s 50 mountains, only eight now have any primary forest, compared with 43 two decades ago. Haiti’s tropical forests are home to armadillos, macaws, sloths, and panthers, as well as species unique to the country, such as Mozart’s frog. Researchers say that by 2035, no primary forest will remain. Secondary growth can replace the original forests but would support a mere fraction of the biodiversity. 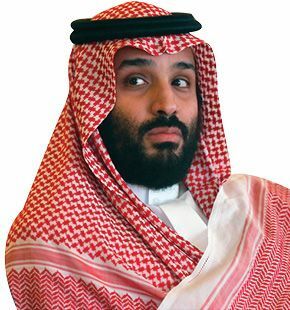 Newly leaked evidence strongly implicates Saudi Arabia’s Crown Prince Mohammed bin Salman in the murder of dissident journalist Jamal Khashoggi inside the kingdom’s consulate in Istanbul last month. Several people familiar with an audio recording of the killing collected by Turkish intelligence told The New York Times that a member of the kill team made a call to Saudi Arabia and instructed someone to “tell your boss” the operation was successful. Prince Mohammed is the de facto ruler of Saudi Arabia, and experts on the kingdom say no significant political attack—such as an assassination—could happen without his approval. “A phone call like that is about as close to a smoking gun as you are going to get,” said Bruce Riedel of the Brookings Institution. 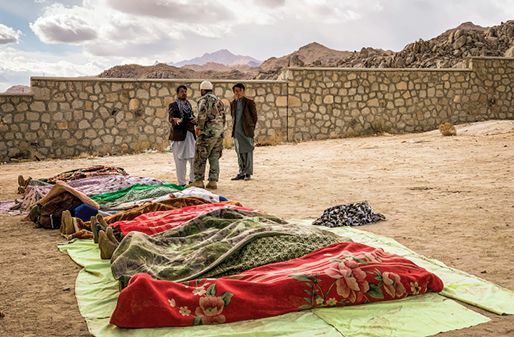 In a devastating blow to the Afghan military’s morale, the Taliban this week routed a company of 50 Afghan special forces—elite troops trained by the U.S.—killing more than 30 of them as well as at least 50 police and militiamen in other attacks. The troops had been airlifted to Jaghori, the country’s safest rural district and a haven for the persecuted Hazara Shiite minority, to stop a Taliban assault. “This is genocide,” said local militia commander Nazer Hussein. “If [officials] don’t do something soon, the whole district will be in the Taliban’s hands.” Only about 55 percent of Afghanistan’s districts are under government control. 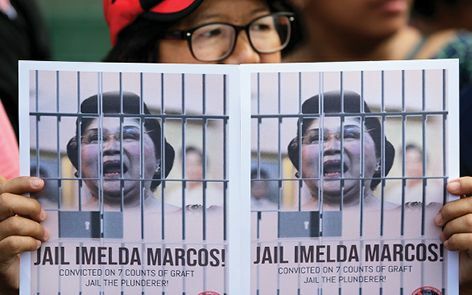 After nearly three decades of trial postponements, former Philippine first lady Imelda Marcos was sentenced this week to at least 42 years in prison for corruption. 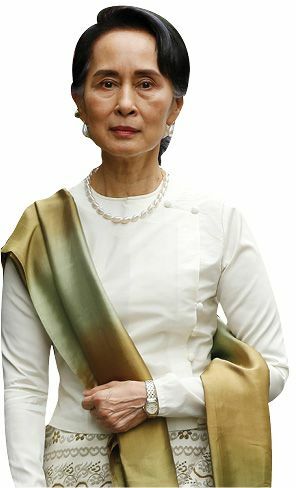 The charges stem from her time as Manila governor in the 1970s, when she illegally funneled $200 million to Swiss bank accounts. Marcos, 89, a current member of Congress, will remain in office while appealing her conviction and will likely avoid prison altogether. The wife of dictator Ferdinand Marcos, who ruled from 1965 to 1986, Marcos was known for her extravagance. When protesters toppled her husband’s regime and stormed the palace, they found 2,700 pairs of designer shoes. The couple fled to Hawaii in 1986; Marcos returned in 1991 after her husband’s death.